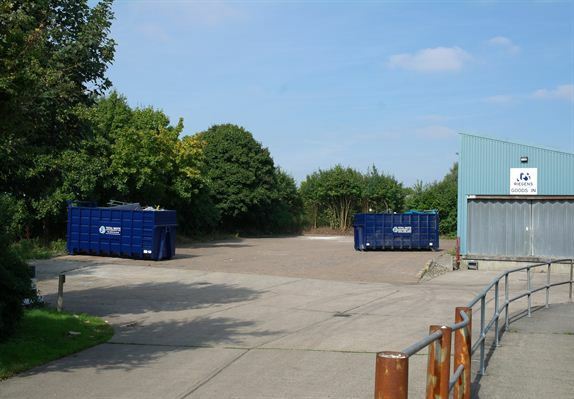 Elliot Drive is located close to the entrance to Springwood Industrial Estate to the west of Braintree Town centre . The site is within a two minute drive from the A120 which provides excellent access to Stansted Airport and J8 of the M11. The subject property is located at the end of a cul-de-sac on a secure site extending to just over 2 acres (0.81 Hectares). 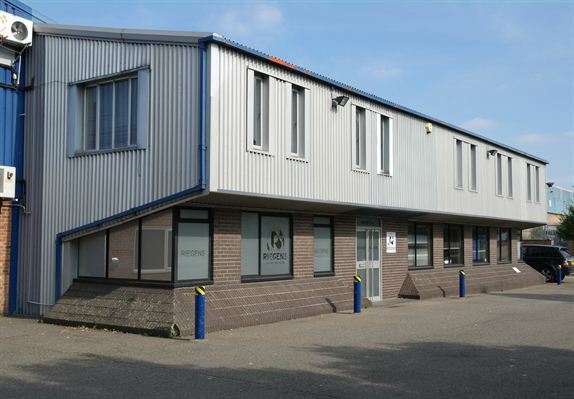 The building consists of a front warehouse of steel portal framed construction split into two bays with a two storey offices. The front offices are air conditioned with a suspended ceiling, carpets and male and female toilet facilities. The front warehouse has a minimum eaves height of 4m, roof lights, fluorescent lighting and a 6.5 m wide roller shutter loading door. 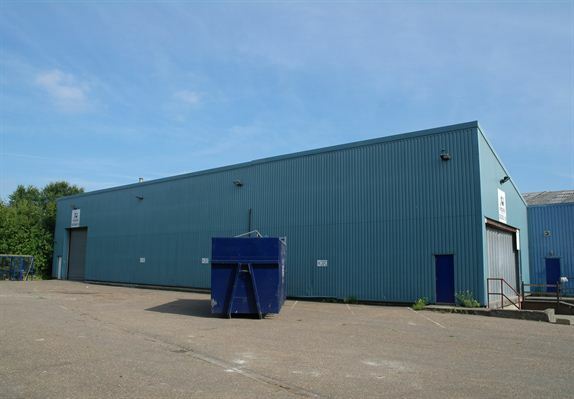 The rear warehouse is of more modern construction with two further loading doors, a large mezzanine floor and roof lights.There is a large concrete yard area to the side of the building. Total approximate gross internal floor area. The property has mains electricity,gas,water and drainage. 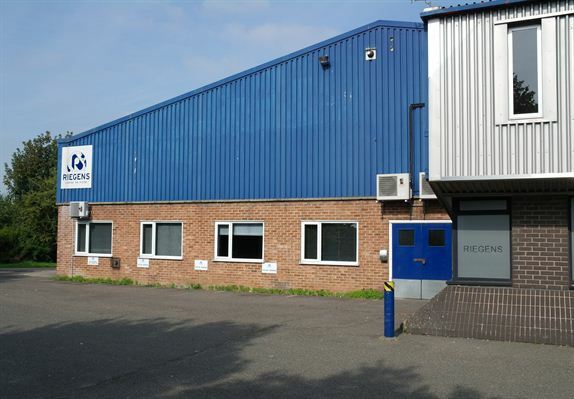 The property is available either on a sub letting of the existing lease or the granting of a new lease, subject to the owners approval.